Bushiroad Storage Box Collection Vol. 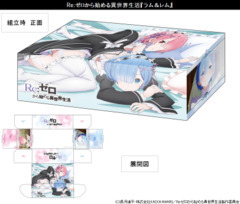 136 "Charlotte"
Bushiroad Storage Box Collection Vol. 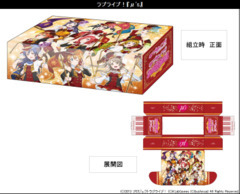 170 TV Anime "Rewrite"
Bushiroad Storage Box Collection Vol. 207 "Fate/kaleid liner Prisma Illya 3rei!!"